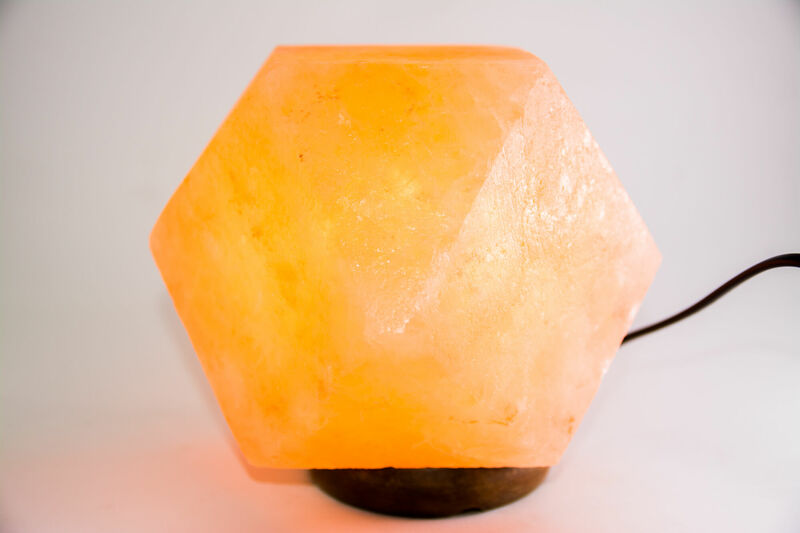 There’s no comparison in Himalayan rock salt lamp and common crystal lamp, as salt lamp is something outstanding which helps in home decor as well as it benefits the health. 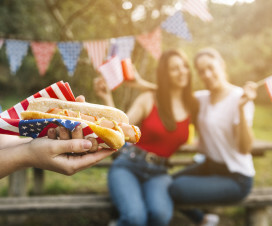 Scientific studies have proven that Himalayan Salt can help to recover several respiratory diseases, and it maintains the purity of atmosphere by removing contaminants. These all positive features are associated with Himalayan Salt Lamps and one of its the best forms is rock salt lamps. The heat of salt lamp involves the hygroscopic process which effectively generates negative ions in the air. Well, these ions are the core quality which combats the air contamination in your surroundings. 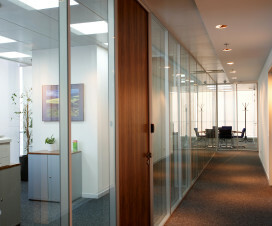 There Fab Glass and Mirror consider to offer you an environment-friendly and convenient household home decor. 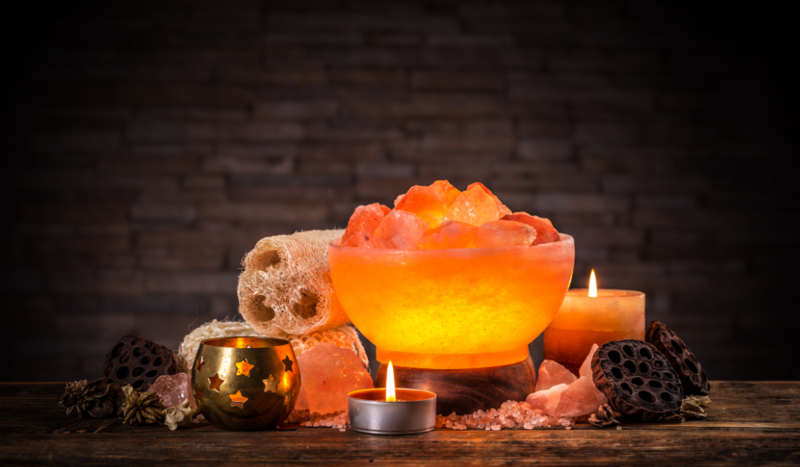 Keep in mind some specific spots while placing Himalayan rock salt lamps in your place, thus you can get their benefits in better way. Having a touch of coziness, Himalayan rock salt lamp is a best option to make your spa more calming and meditation area more concentrating. Its negative ions contain positive impact for mental wellness. As electronic devices including; computers, laptops and cell phones are the basic component of life. These electronics devices release a specific amount of electromagnetic radiations which affect human body adversely. 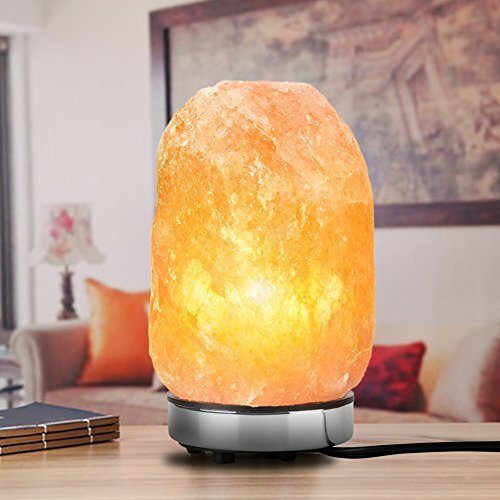 The salt lamps help to cut down these negative effects, so go for a rock salt lamp as its the best option for having at your working table. 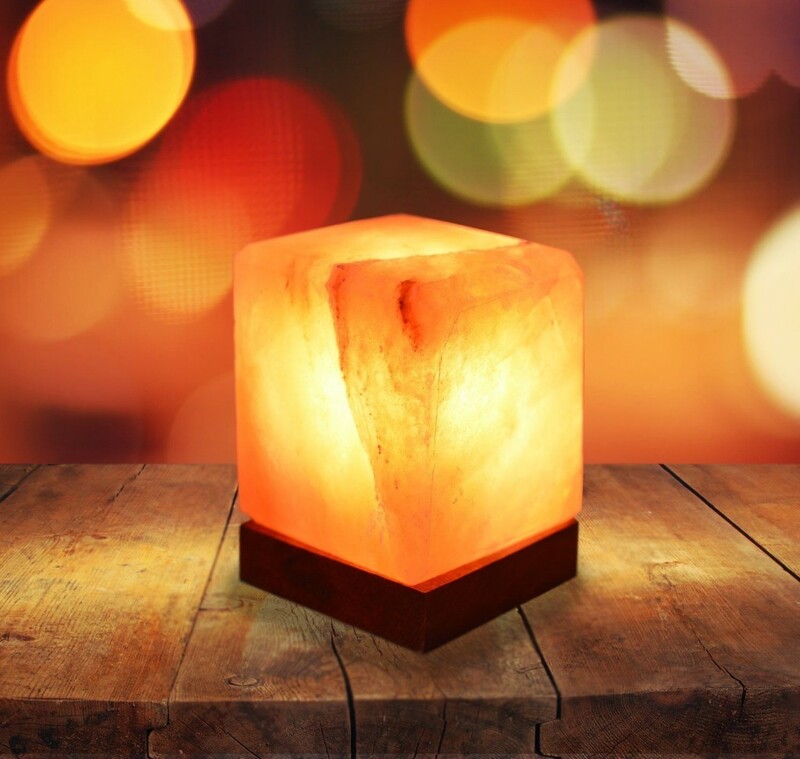 The well-known function of Himalayan rock salt lamps is relieving the respiratory diseases, so there’s a need to introduce them in hospitals, recovery centers and even in the room of patient at home. 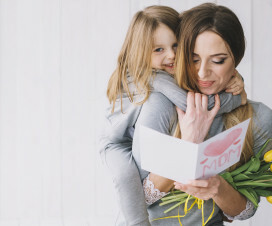 If you want to decorate kids room or a nursery of newborn then must go for decorative salt lamps which are best to regulate the sleep cycle and cater as dim light at night. By securing salt lamps from humidity and water splash, you may insert in bathrooms near windows as well. Its negative ions can effectively fight against the suffocation and odor.